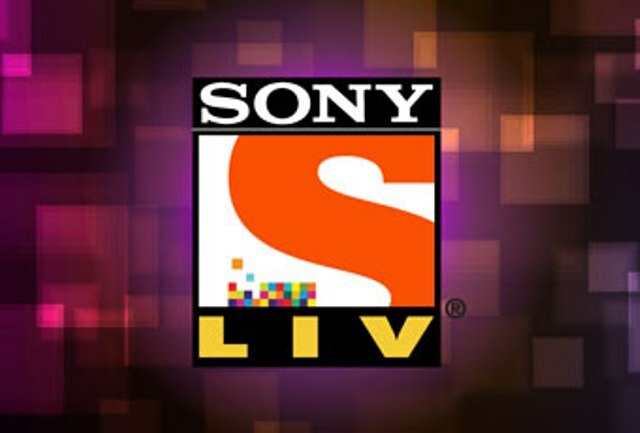 SonyLIV, the digital platform of Sony Pictures Networks’ India, launched “LIV Kids” that will feature content designed for children. LIV Kids will feature popular nursery rhymes such as “Pop Goes the Weasel”, “Twinkle Twinkle Little Star”, “Humpty Dumpty” and “Wheels on the Bus”. Produced by SonyLIV, the content on LIV Kids will be available on SonyLIV’s website and mobile application, as well as on its YouTube channel. “With the category offering an exciting range of nursery rhymes which are both fun and informative, we are confident that our younger audience will enjoy our latest addition to the fullest,” said Uday Sodhi, Executive Vice-President and Head (Digital Business), Sony LIV, in a statement. The digital platform was launched in January 2013 and archives 20 years of content from the network channels of Sony Pictures Networks’.